I love the color Yellow. Yellow is often described as shades of gold, butter, and ripe lemons. Sometimes, it's referred to as the color of sunlight. 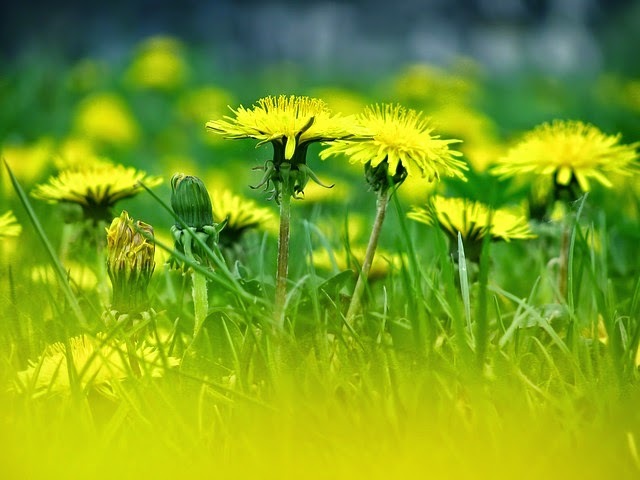 A field of dandelions always makes me think of a warm, sunshine filled spring day. Yellow, too, connotes happiness and pleasure. 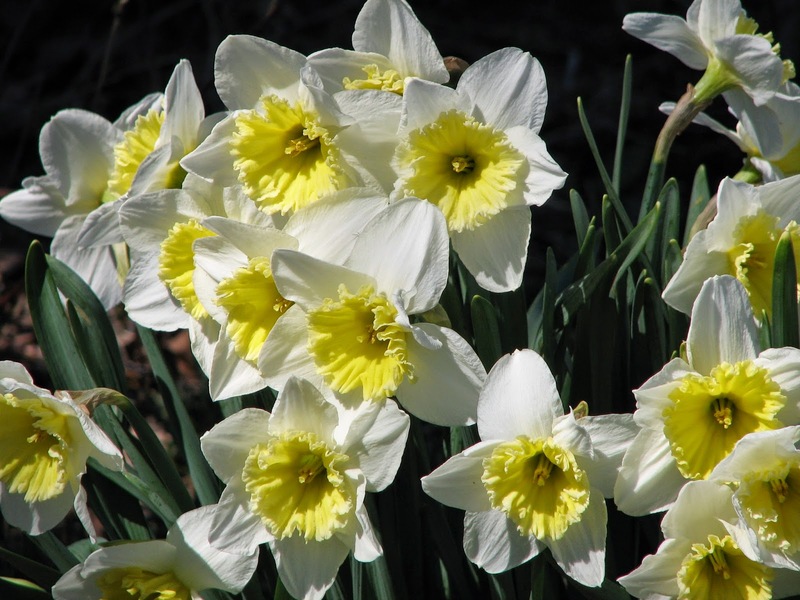 Daffodils, with their soft, frilly petals, seem so happy and carefree as they bob gently in a soft breeze. And Forsythia? 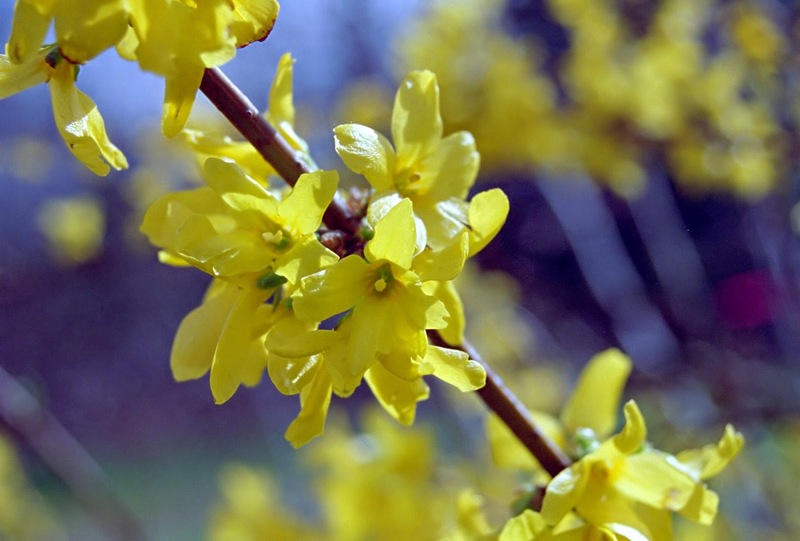 The bright clusters of yellow flowers appear even before the leaves. Pure optimism. Another nuance attributed to the color yellow. 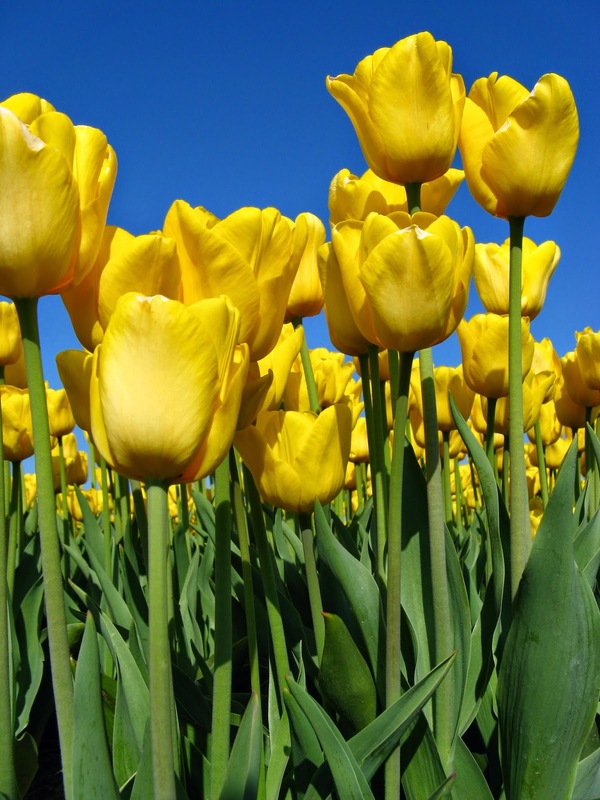 Who could deny that yellow tulips positively sparkle like gold under a bright blue spring sky? Springtime truly brings a wealth of treasures with her when she finally arrives.